New GLO Internet Data Bundles get 1.6 GB for 500 Naira. 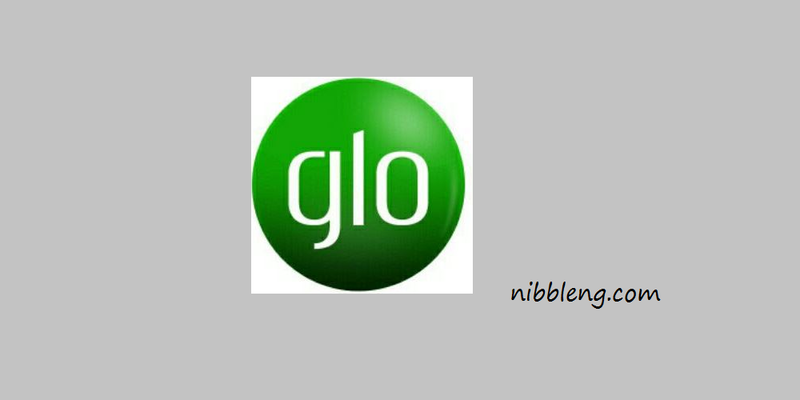 GLO monthly internet data bundles is the cheapest in Nigeria. GLO just made an update to its monthly data tariff with 1000 Naira you get 3.2GB worth of data for 1 month, which was previously 2GB for 1000 Naira. Also the previous 2000 Naira monthly plan for 6GB has been upgraded to 7.5GB. That means an extra 1.5GB for the 2000 Naira monthly plan. You can also get 1.6GB for 500 Naira valid for 10 days. GLO has also included 500 Naira internet bundles for 1.6GB which is valid for only 10 days similar to MTN 500 internet bundles for 750MB or the MTN iPulse 1GB internet data bundles for 500 Naira and Airtel’s Smartrybe 1GB internet bundles for 500 Naira. To subscribe to any of the GLO data bundles above simply dial *777# then follow the menu prompt with any of the data bundles of choice by replying with the number on it. 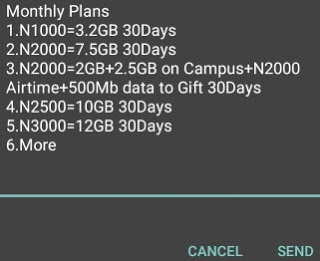 From the image above, if I want the 1000 Naira 3.2GB monthly data I’ll simply reply with 1. To show more of the data bundles I’ll simply use the More option.